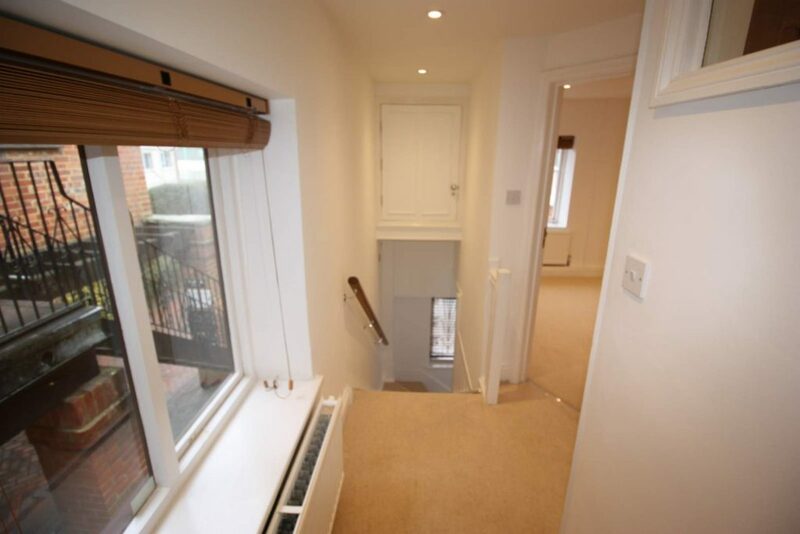 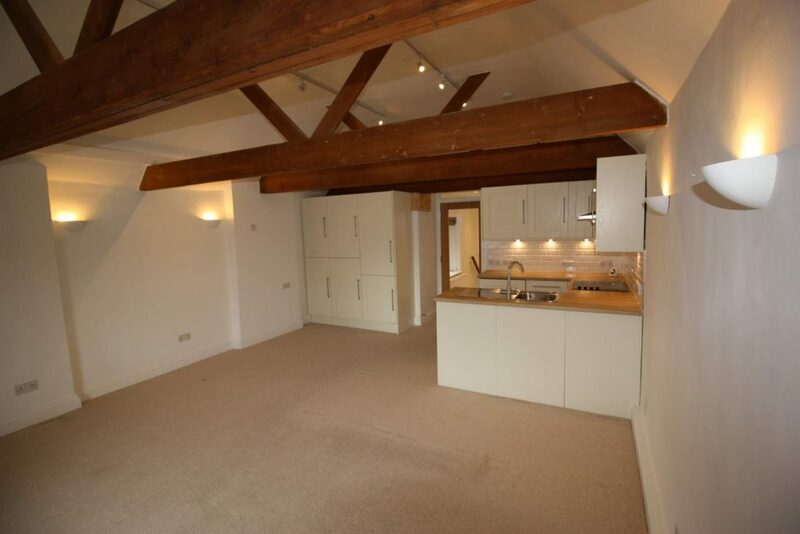 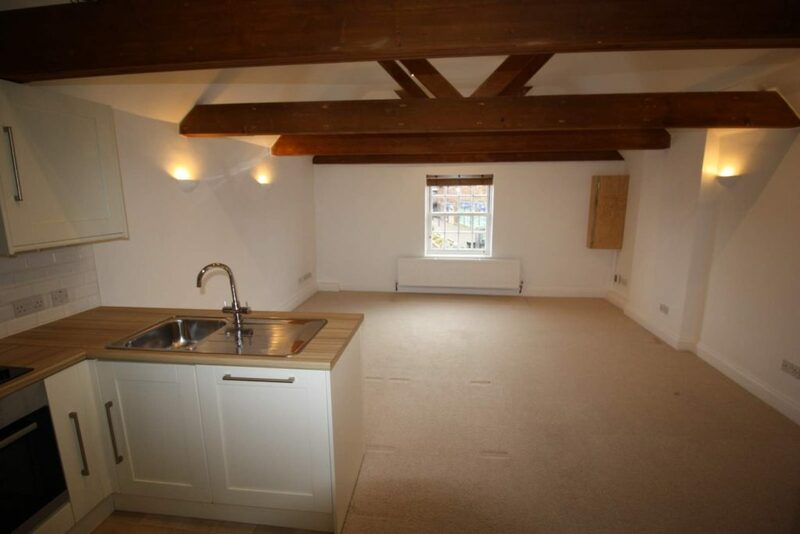 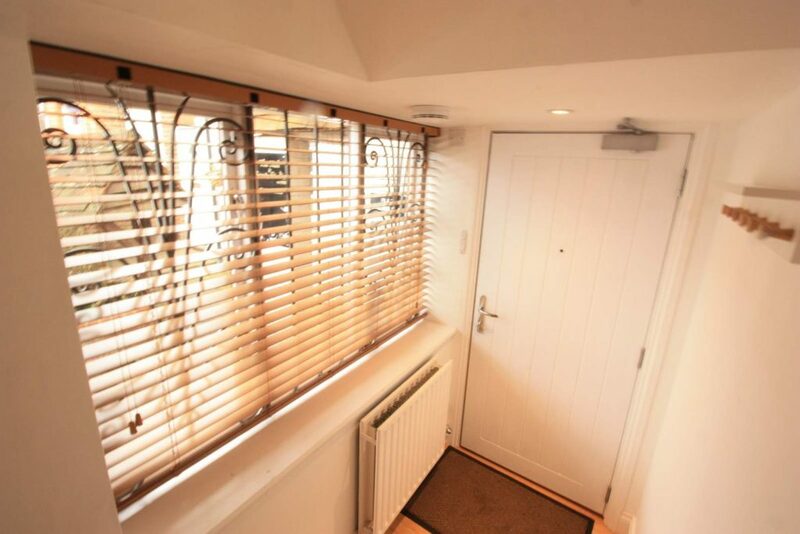 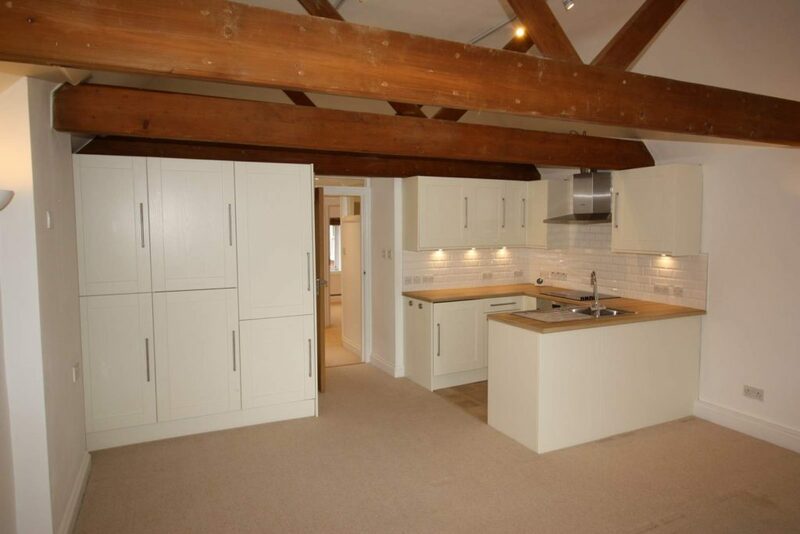 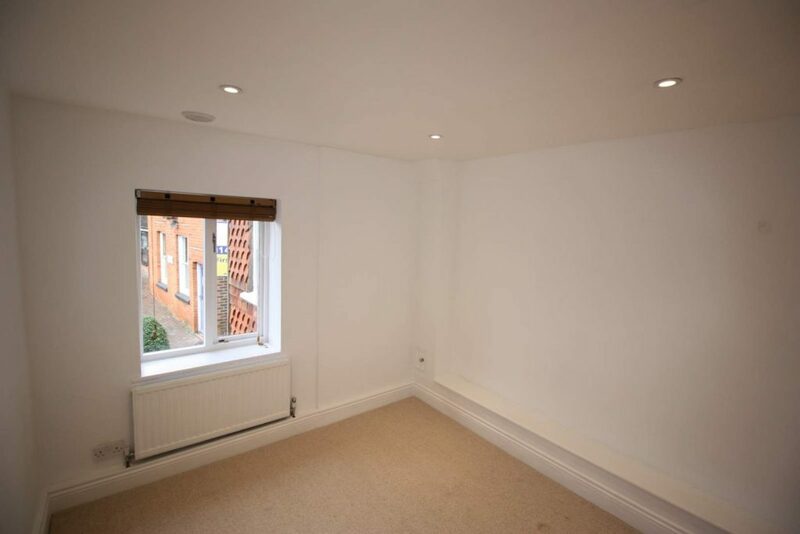 A fully refurbished first-floor apartment on the high street close to all the amenities. 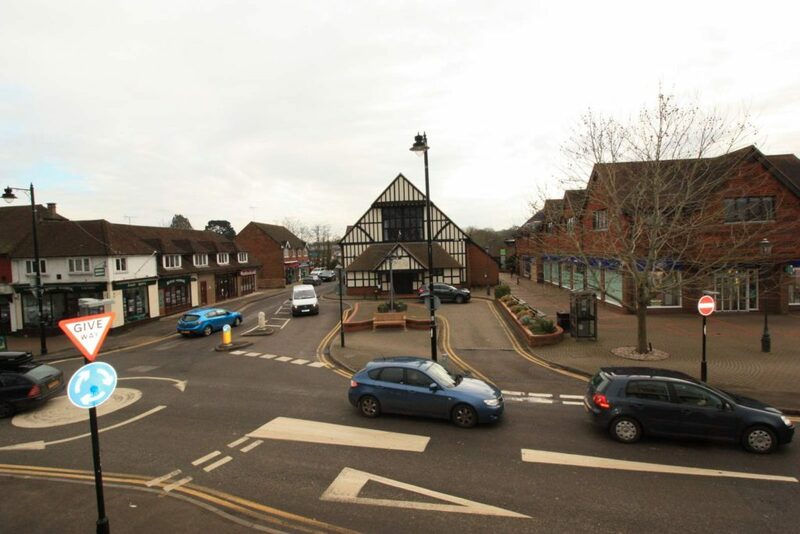 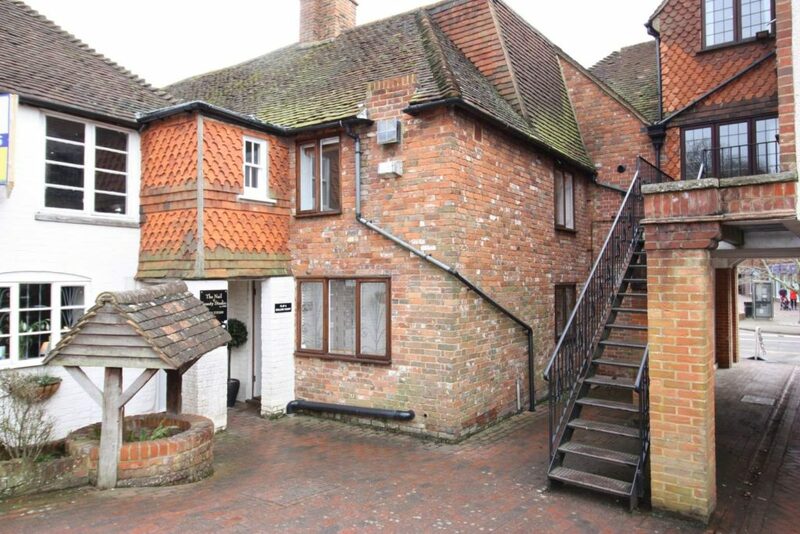 The Collins Court Flat occupies a prominent position overlooking the high street in the heart of the bustling village of Cranleigh. 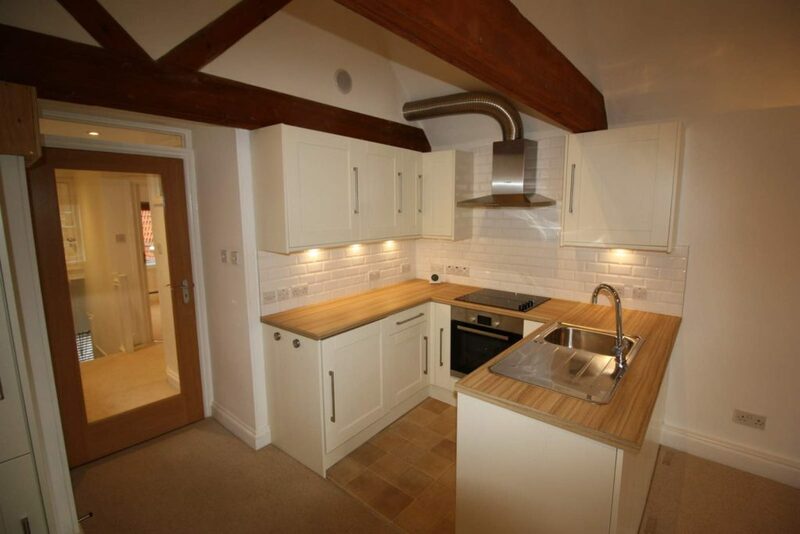 Kitchen with ceramic hob, electric oven, washing machine, dishwasher and fridge freezer. 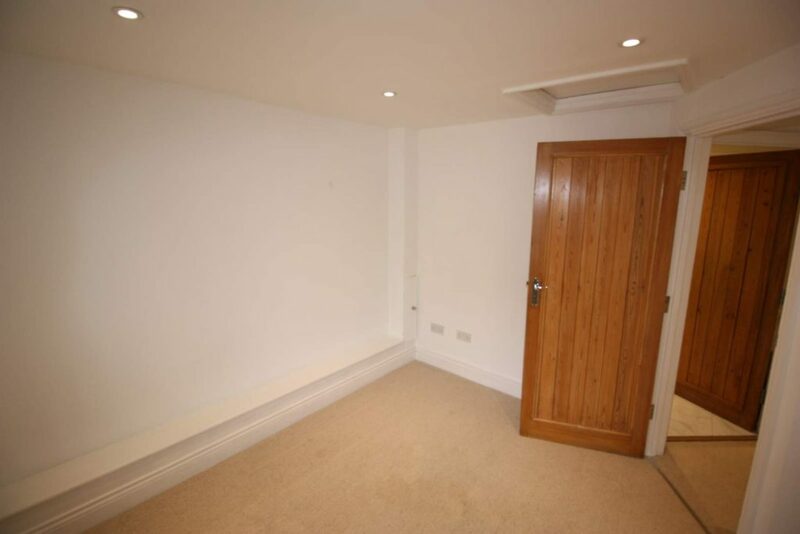 BEDROOM : 9′ 2″ x 10′ 6″ (2.80m x 3.20m). 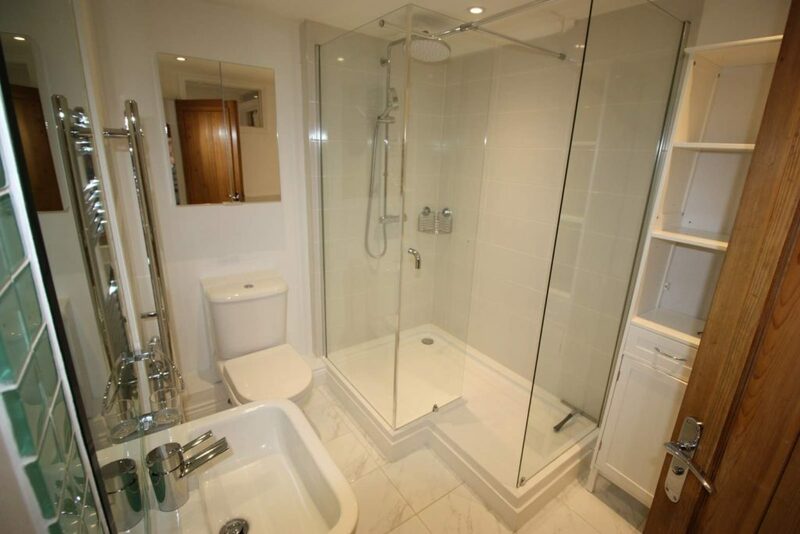 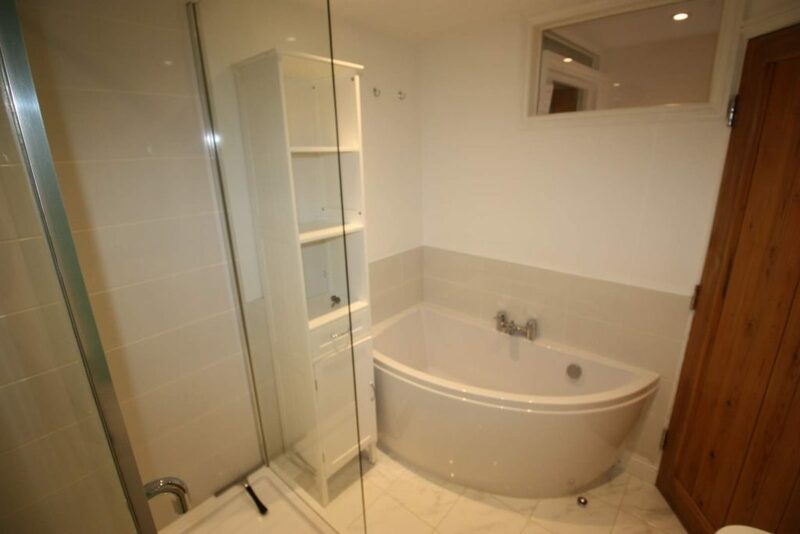 BATHROOM: with bath and shower attachment, hand basin, WC, heated towel rail.